Liv’in Lisbon Hostel is a place where retro meets modern, right int the center of Lisbon, only a few meters away from the famous Avenida da Liberdade and from Marquês de Pombal. 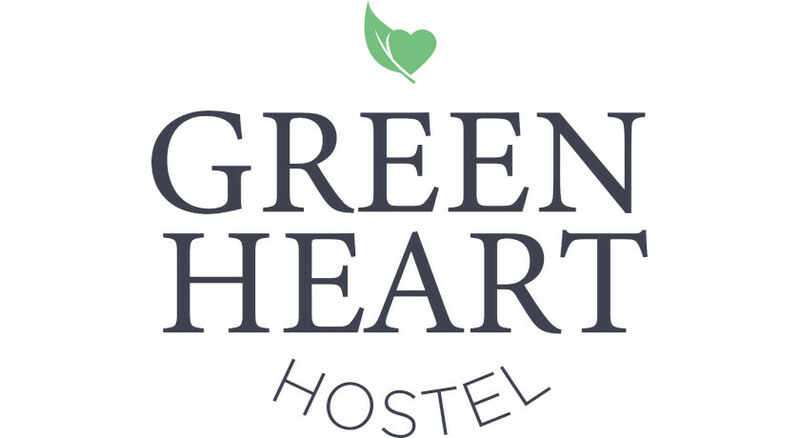 The Hostel offers free WiFi and frequently organizes dinners and other events, that promote the sharing atmosphere between guests. One of the most historic quarters of Lisbon, Chiado, is located within 10 minutes of walking distance, the Castle St. Jorge is only 2 km. away and Bairro Alto, the main nightlife area of the city is only 20 minutes away from Liv'in Lisbon Hostel. Rental License Number: 6700/AL; 6693/AL; 6682/AL; 6690/AL; 6807/AL; 3941/AL; 3437/AL; 3945/AL.